Nachos. Fried chicken. Mac and Cheese. Hot Fudge Sundaes. Everyone gets cravings for their favorite fattening comfort foods. 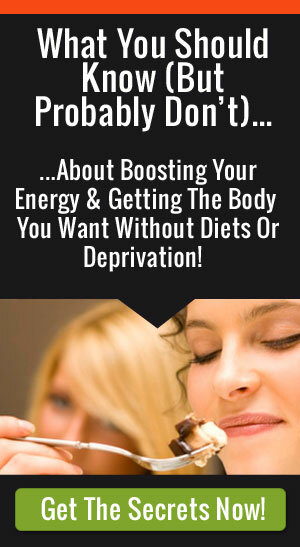 But now you can feed those cravings with real food that is good for you too! 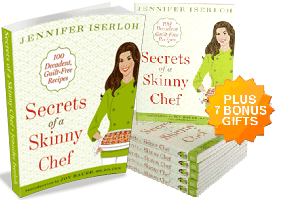 I’ll show you how as I share my secrets to making America’s favorite dishes healthier in my debut cookbook, Secrets of a Skinny Chef. 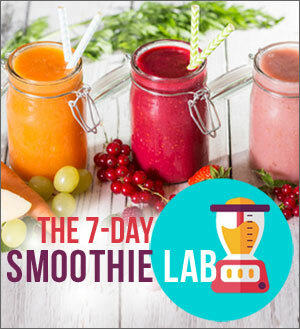 With 100 guilt-free recipes that will satisfy both body and soul, I will teach you how to enjoy the foods you love without the hard struggle of dieting and deprivation. It sounds like it is too good to be true, but with the Skinny Chef by your side, you’ll be amazed at how easy and fun it can be! 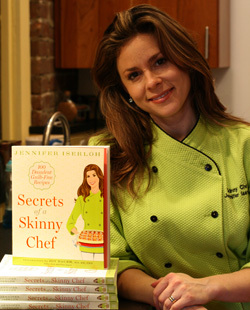 By cooking my simple, healthy recipes at home, and making small, manageable changes in your lifestyle (and portions! 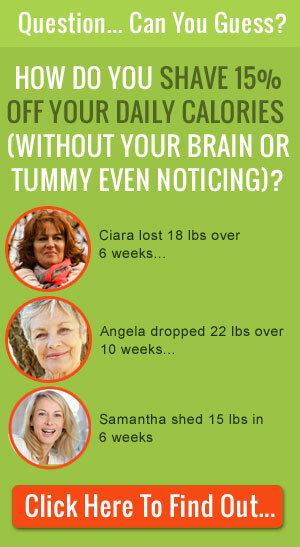 ), you will see results not just in the short term, but for life! Finally, below is a reminder of some of my posts from last month, including many new recipes. For a complete listing, check out the February 2010 blog archive. Steph Chows, Blog Her, and Travel Eat Love. Are you positively stumped when it comes to nutrition and how to make sense of it all? Visit my friend’s newly designed site, Alphabites NYC (The ABC’s of Healthy Living for Real People). I’m addicted to chili, earthy, sweet, smoked, and burning hot. I love them all. A reader recently asked me what a peppadew is: If you haven’t tasted this sweet little hottie – you are in for a treat! Meatloaf is one of those blue-plate specials that is still on my list as a comforting, satisfying meal that’s perfect for winter weeknights. I like to shake up the flavor by adding new ingredients, or even stuffing it with something surprising, like gooey mozzarella and fresh baby spinach. 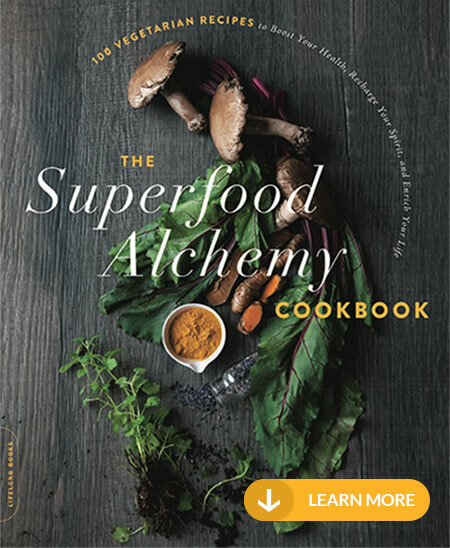 Yesterday, the Pittsburgh Post Gazette ran “Healthy Spreads for Superbowl Sunday”, an article featuring two of my recipes from the upcoming “Secrets of a Skinny Chef”. The very first steamy bowl of black beans soup drenched in plenty of fresh lime topped with a dollop of sour cream started a love affair with black beans that has never stopped. There is something about a hearty bowl filled with satisfying creamy beans.